The motto for the SUN i is really quite simple: The best of everything and always a bit more than you actually need. The best designers and engineers at Knaus Tabbart group and over two years of hard and meticulous work, have created a motorhome that is unparalleled and sets new standards. 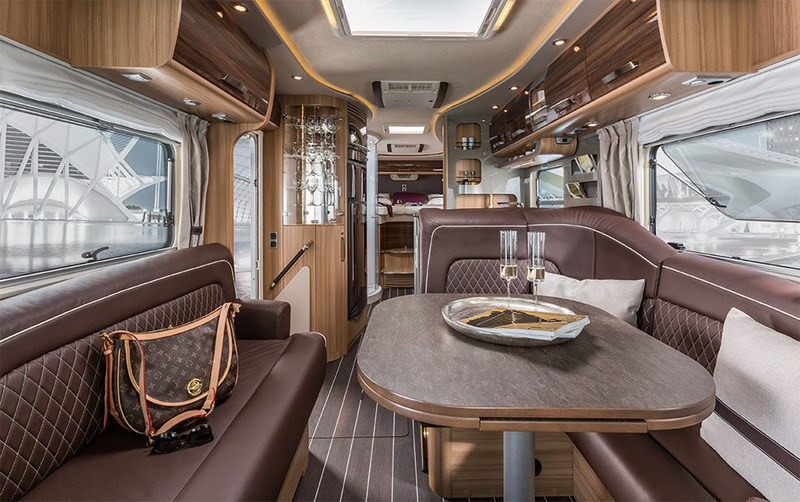 A motorhome by passionate enthusiasts for genuine connoisseurs. And: a genuine KNAUS. For more information, or to come and view the new 2016 Knaus Sun I, please Contact Us.